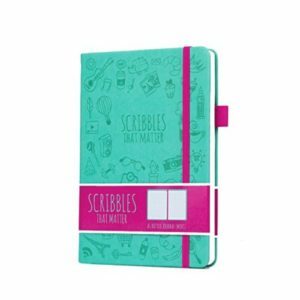 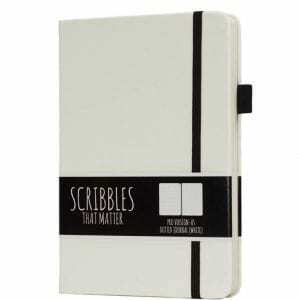 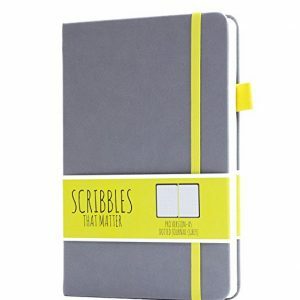 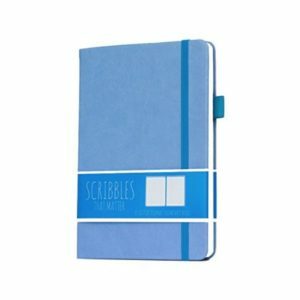 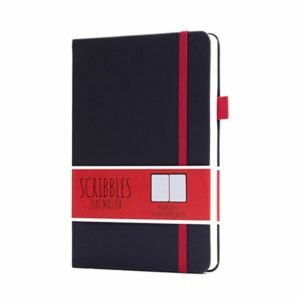 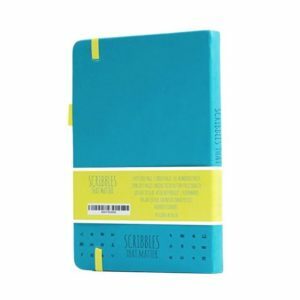 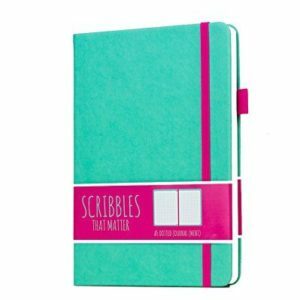 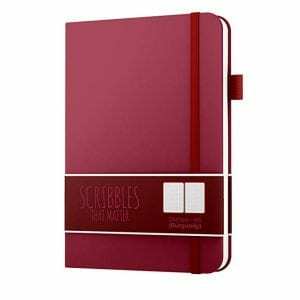 The Scribbles That Matter A5 Notebooks have been gaining a lot of fans for their 100gsm paper quality, key and index pages and special pen test page. 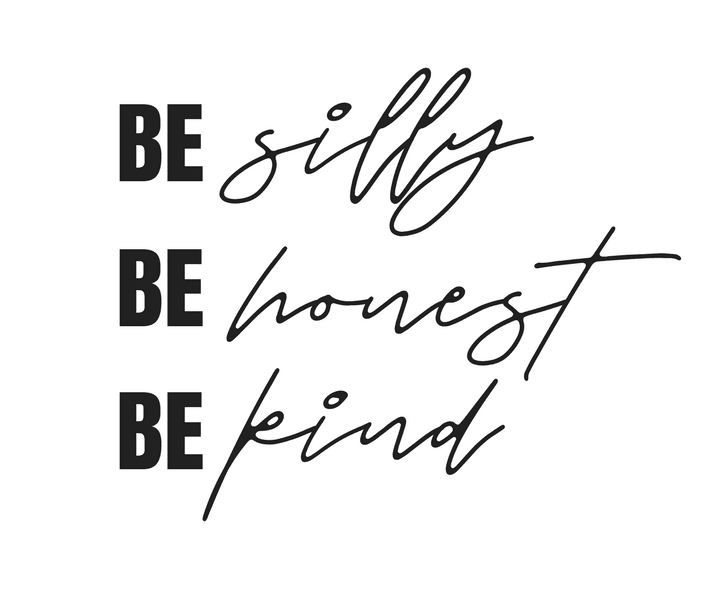 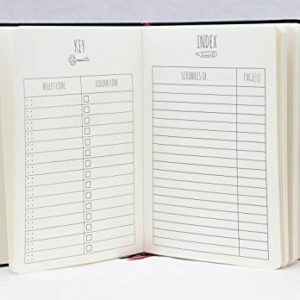 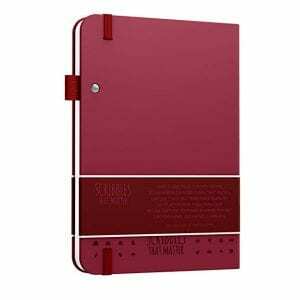 This dotted notebook was engineered in the UK and are exclusive to Journal Junkies for NZ and AUS – they are quickly becoming a favourite for bullet journals. 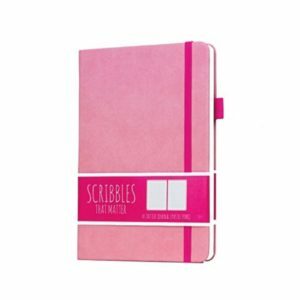 Check out the Iconic and Pro ranges, or scroll down to browse them all!